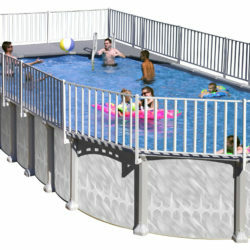 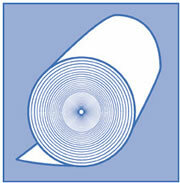 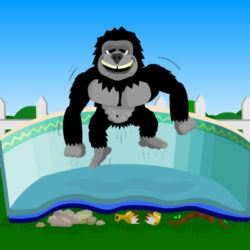 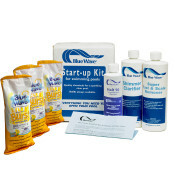 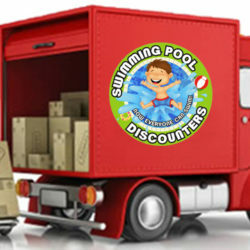 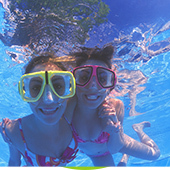 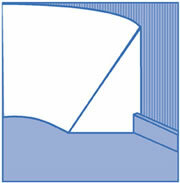 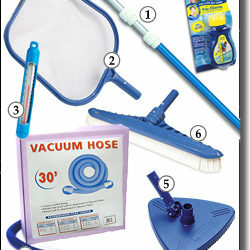 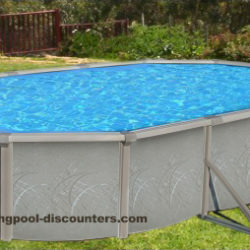 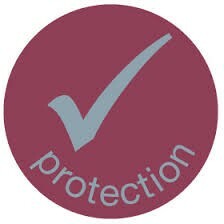 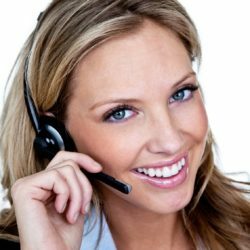 Swimming Pool Discounters has a wide varitey of close out and display model swimming pools. 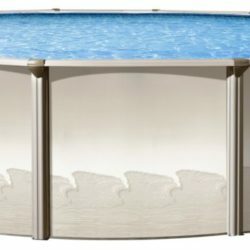 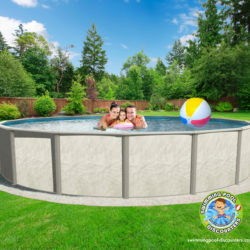 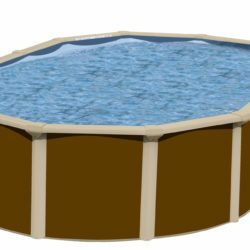 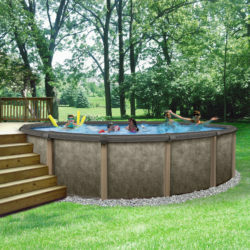 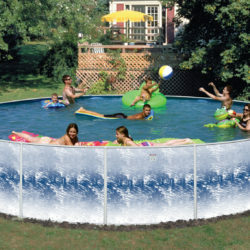 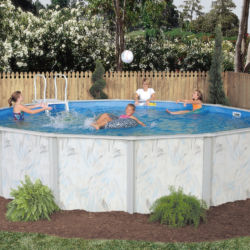 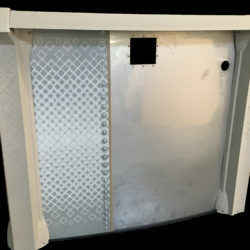 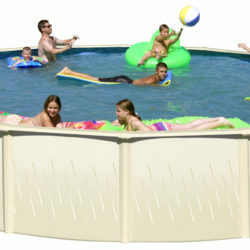 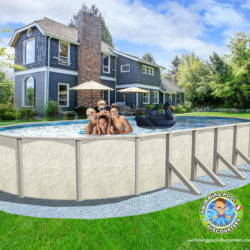 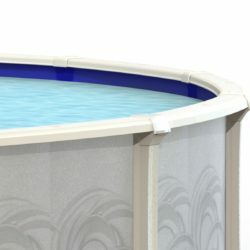 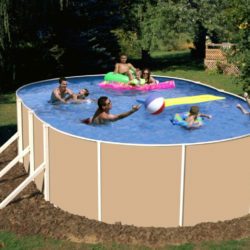 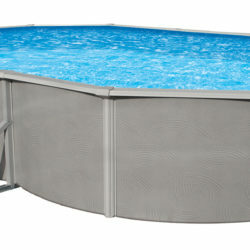 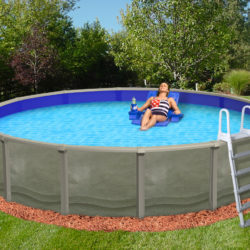 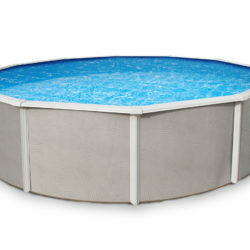 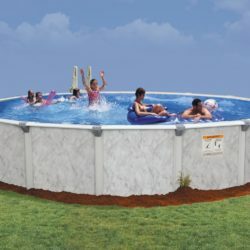 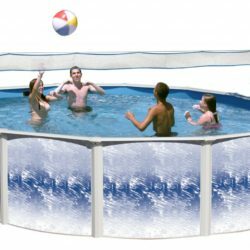 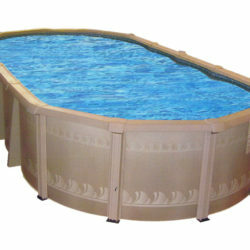 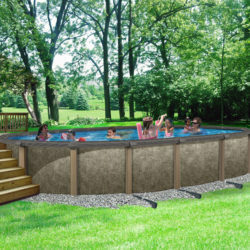 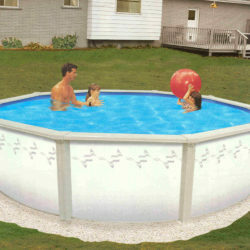 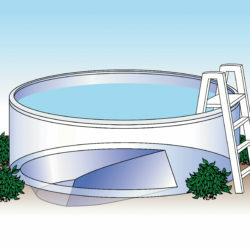 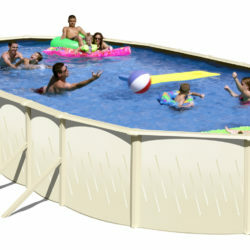 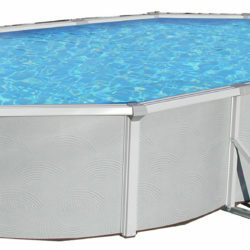 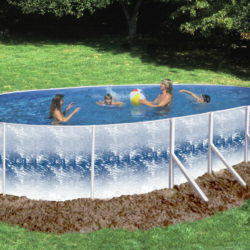 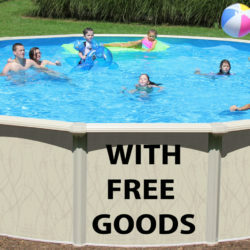 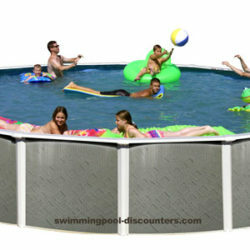 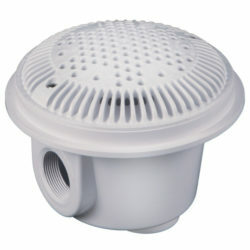 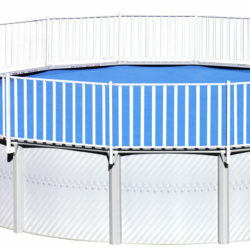 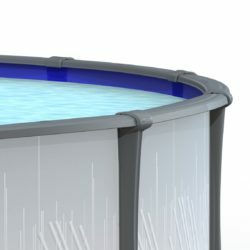 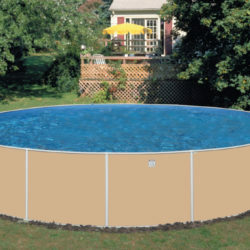 Save 60% off close out models of above ground swimming pools. 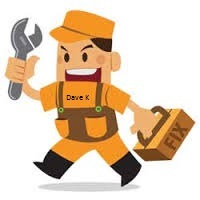 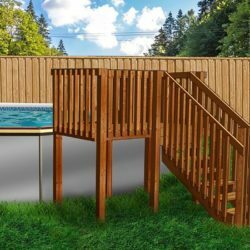 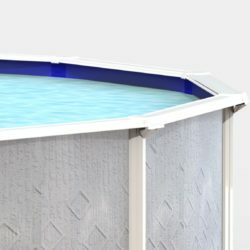 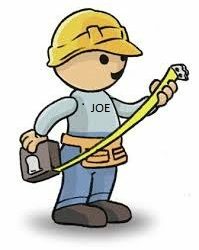 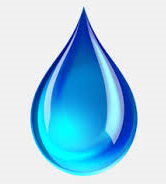 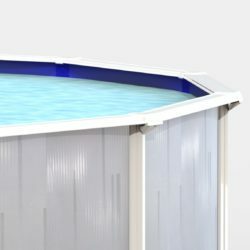 How Much Water Does My Pool Need? 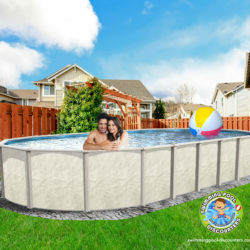 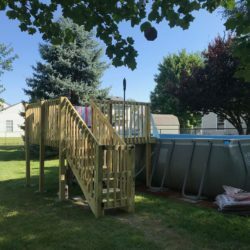 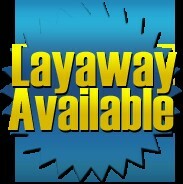 Enquiry for Lay Away your Pool for the 2019 Season!